Become the Princess of Arendelle and stay warm at the same time with the Disney Frozen Anna Laplander Hat! 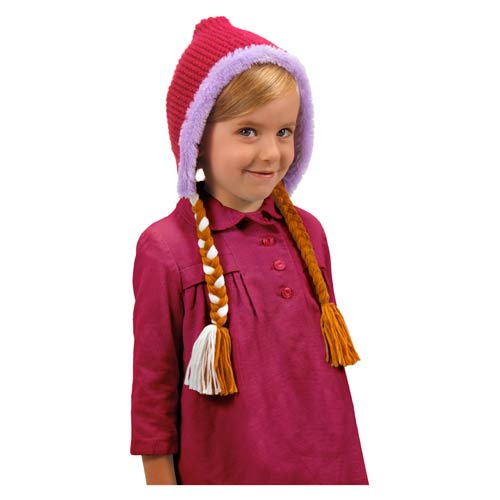 Not only does this laplander hat mimic the color of the hat Anna wears in the Disney movie Frozen, but it even includes her braids as well. The Disney Frozen Anna Laplander Hat is designed one-size fits most.